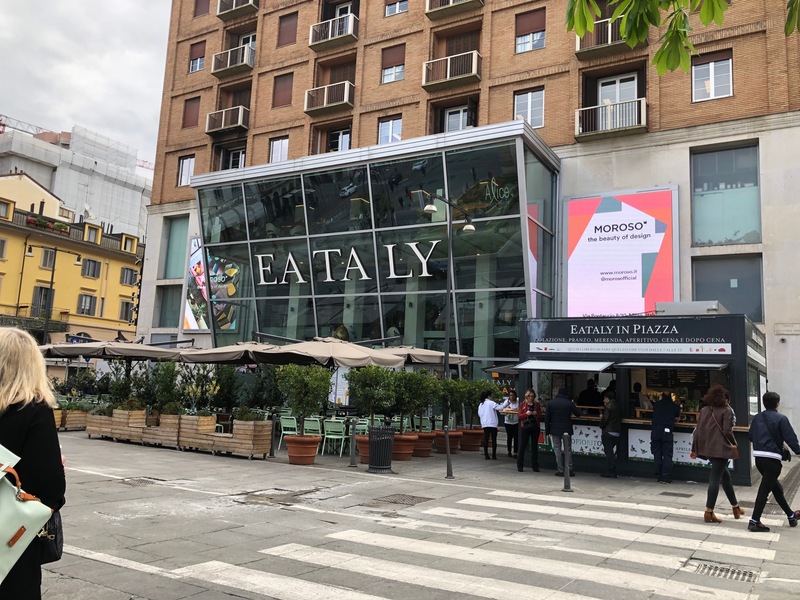 These days, representatives from the 20 Ebeltoft Group member countries are gathering i Milan to share ideas, insights and best practice with each other to ensure that we always stay on top of consumer and retail trends. Stay tuned for our brand new global consumer study developed across the countries with insights on the shoppers from the US, Brazil, Germany, Poland and many more countries. The study will be released on Monday the 8th of April.